Looking for a fun, hilarious, and festive Christmas movie to kick off the holiday with your family after your Thanksgiving meal? Then you should check out The Christmas Chronicles, Staring Kurt Russell on Netflix November 22nd. 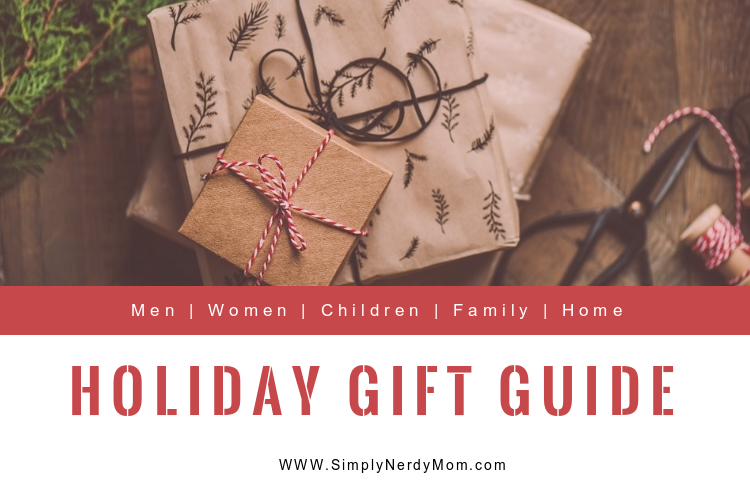 One thing I love doing with my kiddos after our Thanksgiving meal, is to break out our Christmas pajamas, curl up in bed with some cocoa, and start a Christmas movie marathon. 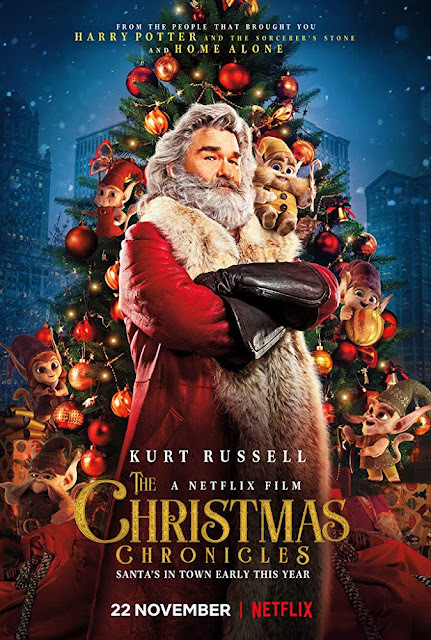 This year, we are checking out the newest Netflix Original Film starring Kurt Russell called The Christmas Chronicles, which premieres on Thanksgiving, November 22nd! 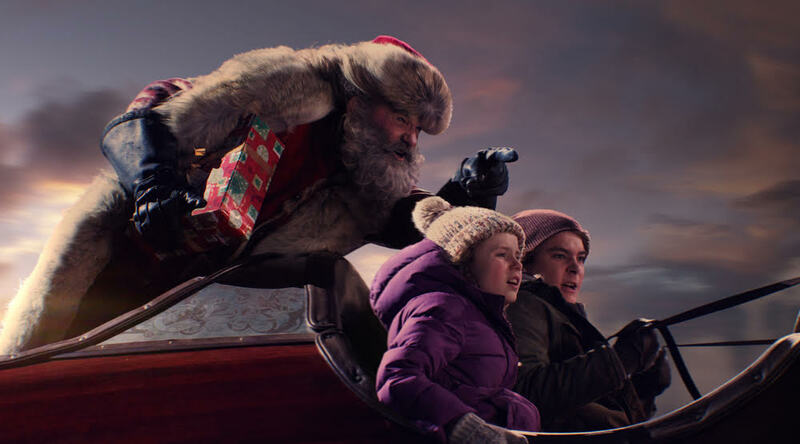 The Christmas Chronicles, tells the story of sister and brother, Kate (Darby Camp) and Teddy Pierce (Judah Lewis), whose Christmas Eve plan to catch Santa Claus (Kurt Russell) on camera turns into an unexpected journey that most kids could only dream about. After staking out Santa’s arrival, they sneak into his sleigh, cause it to crash and nearly derail Christmas. As their wild night unfolds, Kate and Teddy work together with Santa - as you've never seen him before - and his loyal Elves to save Christmas before it's too late.